On a blasted world, the Doctor and Susan find themselves in the middle of a war they cannot understand. 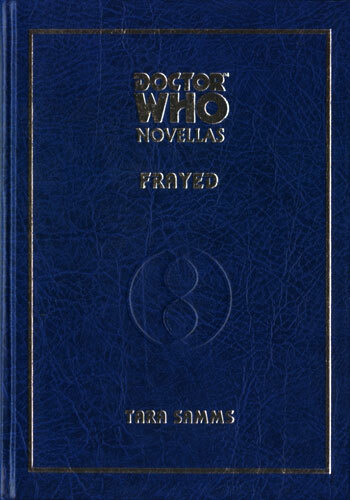 With Susan missing and the Doctor captured, who will save the people from the enemies from both outside and within...? This deluxe edition is limited in number and signed.